Would anyone really trust a state-owned bank? Such a bank runs the risk of becoming just another example of the dire track records South African SOEs are known for. At the heart of a vibrant and stable financial system is the notion that economic players trust the system – this trust is embedded in not only the contractual obligations between lenders and borrowers, but also is the very basic function of transacting with others on a day-to-day basis. My biggest concern regarding the ability of the State to successfully operate a State Bank (as proposed in the Banks Act amendments) pertains to the poor track record in the management of State Owned Enterprises (SOEs). My question is, will the State Bank be able to harness enough trust in the South African economy to ensure that not only depositors’ funds are protected, but also that taxpayers are not again called on to bail out yet another SOE? This is a question that is open to debate, but as things stand, and given the track record of SOEs in South Africa, a lot more needs to be done in the management and governance sphere with regards to SOEs. A further concern is that the amendments made to the Banks Act indicate that the proposed State Bank comply with all the existing prudential requirements for banks. These include very strict capital adequacy requirements that suggest an internal governance environment embedded in an enterprise-wide risk management context. Once again, the track record of SOEs do not suggest this to be an overriding ethos in the management environment. Moreover, how will the business model of the bank work – will the source of funds be from traditional depositors, or will it come from taxpayers? 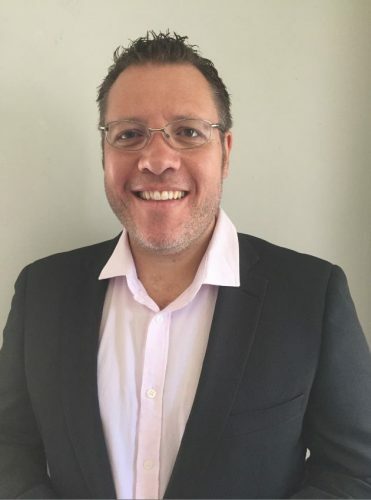 Given the inherent socio-economic driver of the bank to offer a cheaper alternative to existing banks, the very nature of the client base it intends servicing will most likely be those in remote and rural based locations, as well as those who would not typically qualify for loans at the traditional South African banks. This implies risk and risk is expensive. Who will bear the cost of this risk – taxpayers? We should also keep in mind that the world is grappling with the prospects of the 4th Industrial Revolution. 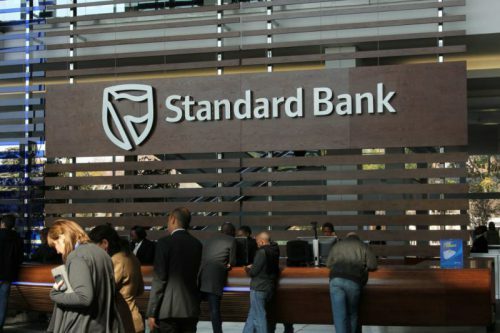 Just this week, Standard Bank indicated that they plan on closing 91 branches, with 1,200 employees potentially losing their jobs. I predict this to be only the beginning and several other banks making similar announcements in the short term. Technology and the many applications thereof is forcing banks to become more streamlined and efficiently managed institutions, with cost-to-income ratios expected to fall substantially in the future. Do South African SOEs have the track record to ensure that they adopt and adapt to the rigours of the Fourth Industrial Revolution? Yes, from a practical point of view, technology has the ability to reach customers in remote areas, but will the State Bank ensure that it aligns its operating model to the technology space, rather than relying on costly personal interaction channels such as branches? The envisaged Post Bank luckily has the branch network to allow personal interaction throughout South Africa. My concern however is how long such a brick-and-mortar infrastructure can remain a viable option before the disadvantages outweigh the advantages in this technology-driven operating environment banks are entering? Having said all of this, there is no doubt that a bank of this nature may fulfil a vital political and socio-economic function in the broader South African context. This in itself is something the economy needs, to not only address the triple challenges of unemployment, poverty and income inequality, but also to spur on economic growth in the broader sense. The question, therefore, is not whether or not a State Bank per se is needed; rather, the question is whether or not such a State Bank will achieve its mandate and not become just another example of a dire track record similar to that of its fellow SOEs. Clearly there are more questions than answers and in my view, the viability of such a State Bank can only be considered once there is evidence that SOEs adhere to the basic tenets of sound corporate governance. Failure to do this will exacerbate the already desperate state of the South African economy. The University of the Free State’s Dr Johan Coetzee.